Microsoft's Ignite event is well underway and among the many news coming from the company this week, we learned about the changes coming to Dynamics 365 in the October 2018 update. 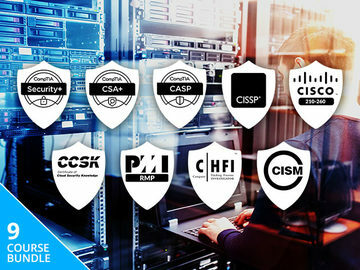 This is a major upgrade for the service, including over 400 capabilities. During the presentation, it was said that the full document detailing all of the changes is over 250 pages. 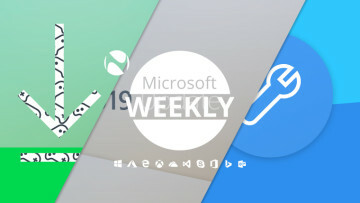 Microsoft says the core focus points of this update are cloud excellence, integration, and intelligence, with a lot of improvements and new capabilities coming in the form of connections between different services. Almost every component of the offering is receiving improvements, starting with Dynamics 365 for Marketing, which will allow marketers to identify leads with higher potential and allow them to create and target specific content at those leads. It will also make it possible to manage libraries of content so that it can be re-used in different marketing campaigns. 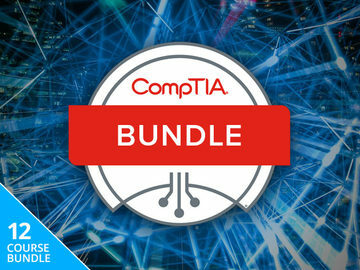 All of these capabilities are delivered on top of the Common Data Service, which Microsoft says should make these solutions scalable and performant. Dynamics 365 AI for Market Insights will also be available in preview with this release. 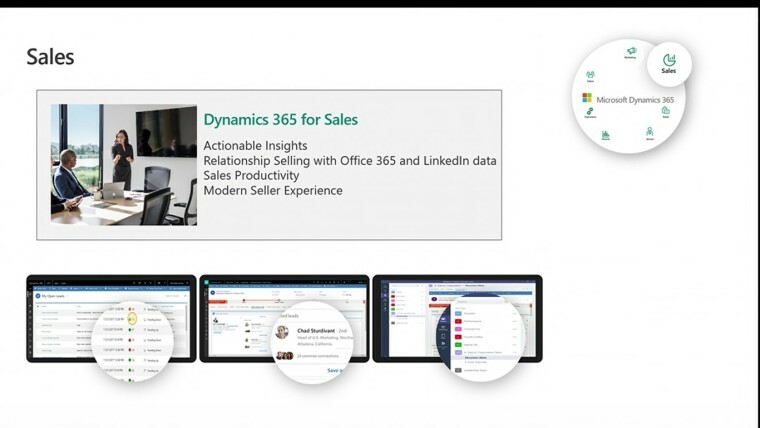 Moving on to Sales, Dynamics 365 will now be able to surface actionable insights about a person or company with information from LinkedIn, presenting relevant information more easily. 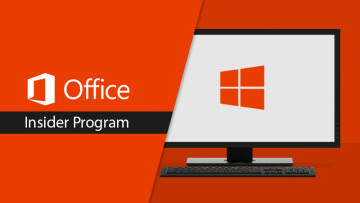 Microsoft also wants to bolster relationship selling by using Office 365 and LinkedIn to determine how good a relationship is, and, if necessary, connect the seller to someone else who can help make the sale. Microsoft Teams can also be integrated into Dynamics 365 for Sales so that members of a sales team can collaborate more quickly and seamlessly with the same experience. For successful sales, it will even be possible to standardize those processes so that they can be used again later in relevant situations, which should be especially useful for new hires by allowing them to know what they need to do to make a sale. Microsoft is also making Dynamics 365 AI for Sales generally available with this release. Dynamics 365 for Customer Service is also introducing some improvements to the Omni-channel Engagement Hub, which allows service representatives to connect with customers through whatever way they prefer in one unified experience, be it through SMS, chat, or on the phone. Microsoft is also updating the on-premises experience for those who prefer it over the cloud offering, introducing many enhancements to the user experience. Lastly, a preview of Dynamics 365 AI for Customer Service will also be part of the update. As for Field Service, users can expect integration with IoT Central so that they can access data from IoT sensors on the field, as well as Integration with the Finances and Operation component of Dynamics 365, which can, for example, allow inventory to be automatically managed when a technician requests a part for a certain operation. Information about the inventory for that part can be updated right away, facilitating the communication between different parts of a company. Microsoft is also using intelligence to optimize scheduling for visits from technicians, taking into account availability, distance, and more. In addition to integrating with Field Service, Dynamics 365 for Finance and Operations/Retail is also seeing its own set of improvements. Focusing specifically on finance, dual-currency reporting is being natively introduced, so that multi-national companies can easily report in two different currencies in a more simplified fashion. Microsoft also acquired rights to IPs from its partners, allowing them to integrate important functionality right into the core offering, which includes the revenue recognition and enterprise credit management solutions. These previously came at an additional cost for those who wanted them, but they'll now natively be part of the service. Something similar happened on the Operations side, with advanced warehouse and transportation management now being built into the service instead of being offered separately. 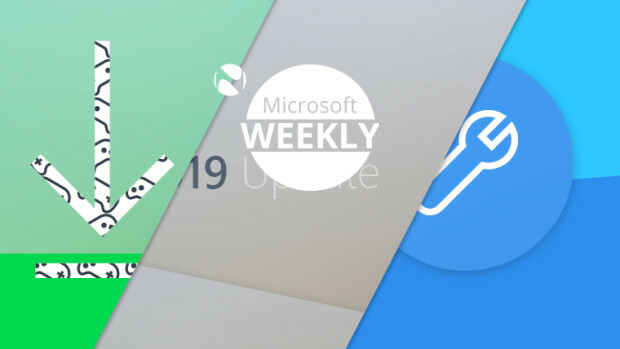 Improvements were also made to Application Lifecycle Management, giving users more information about how applications are performing, but also giving them more control to take action and tune anything they need. Microsoft is also bringing automated data migration to users on Dynamics AX 2009 R2 and R3, and enhanced the data migration on AX 2009. As for Retail, the Cloud Scale Unit should help retailers scale their business more easily, and Distributed Order Management allows users to manage their inventory and orders from a single experience. It makes it easier to figure out the best way to fulfill orders given the inventory restraints and taking factors such as delivery distance and more into account. 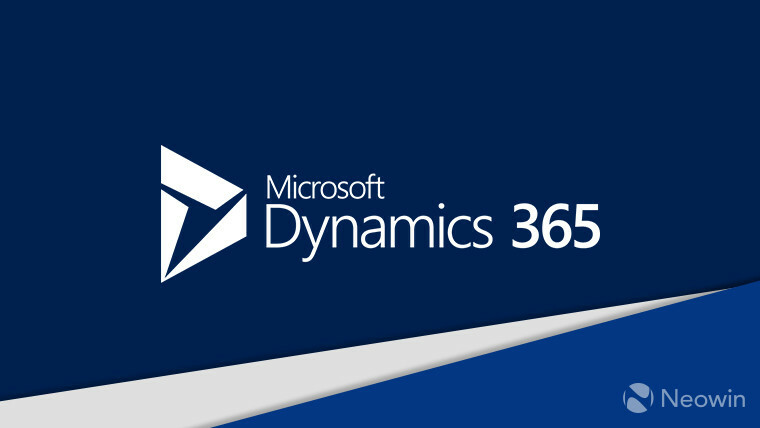 The newest member of the Dynamics 365 group, Talent, is introducing its own set of improvements. 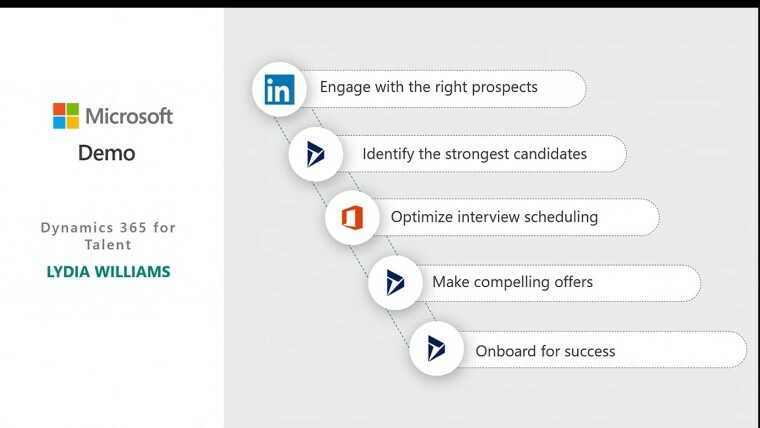 Thanks to LinkedIn integration, it's now much easier to find talented people and export those potential candidates to Dynamics 365 so that all the hiring team can see them. Prospects can also be added to talent pools in case the company needs to contact them later. 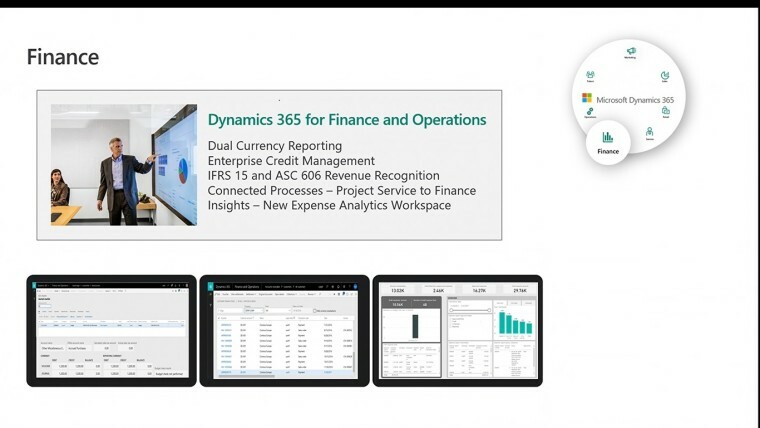 Integration with Common Data Services and Power apps is also part of the update, allowing users to connect with Power BI for analyzing data or Flow for automating processes. 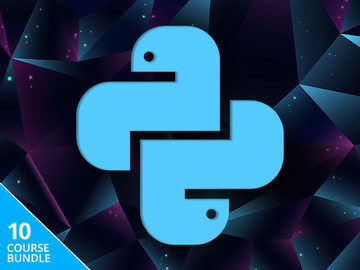 Lastly, intelligence also makes an appearance here, surfacing relevant candidates for specific positions to save time, and it can also suggest contacts to new hires so that they know who to get in touch with before they even start working. There is even more news as part of the October 2018 update. 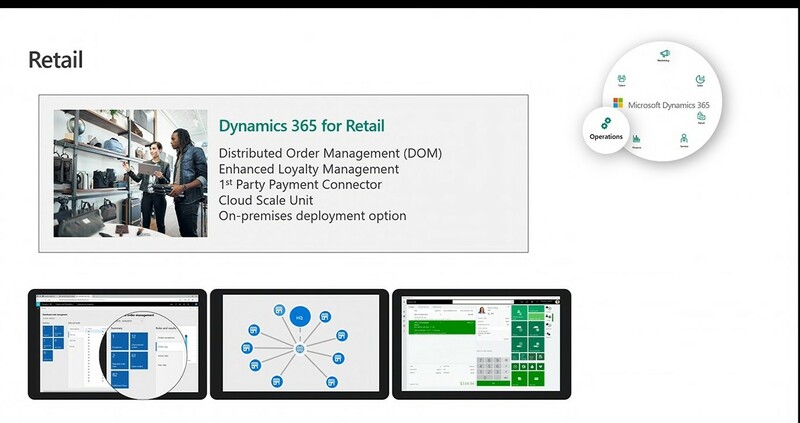 For starters, Dynamics 365 Business Central will be available on-premises as well as in the cloud, giving users who prefer working locally access to this more complete experience. There are also some new localizations for Business Central, including for Mexico and Norway. 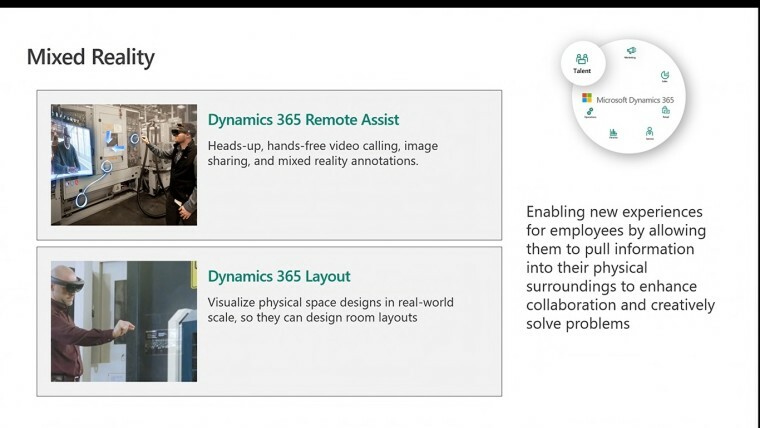 Closing out the presentation, Microsoft also mentioned two new mixed reality apps for Dynamics 365, Remote Assist and Layout. The former allows service agents to help field workers remotely by seeing exactly what they see through a HoloLens, while the former lets users visualize how they can place objects in the space around them. You can check the full release notes for the October 2018 update here. 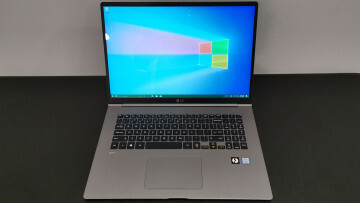 The company also mentioned how it plans to update Dynamics 365 going forward, with two major releases per year, in April and October, and minor updates in between. 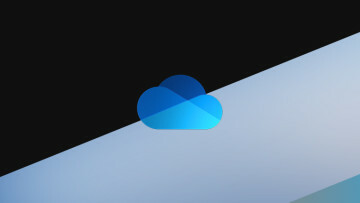 It also plans to publish release notes in advance so that customers know what they're getting into, as well as allowing some users to access pre-release versions of the software. Microsoft's goal is ultimately to ensure that everyone is on the same version so that maintaining and supporting its customers is easier.